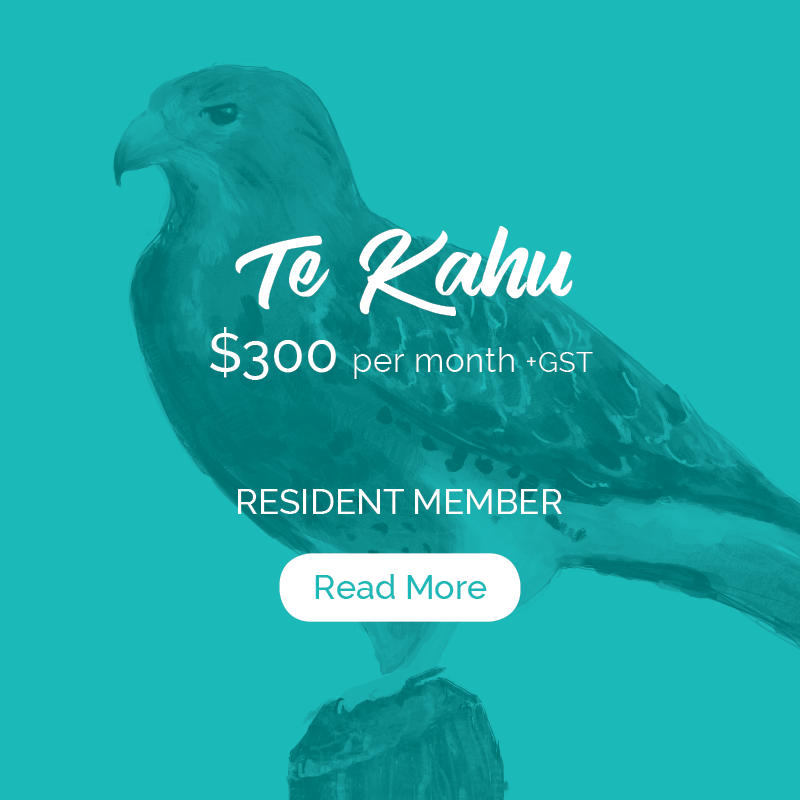 co-working space where ideas and knowledge are captured and shared. 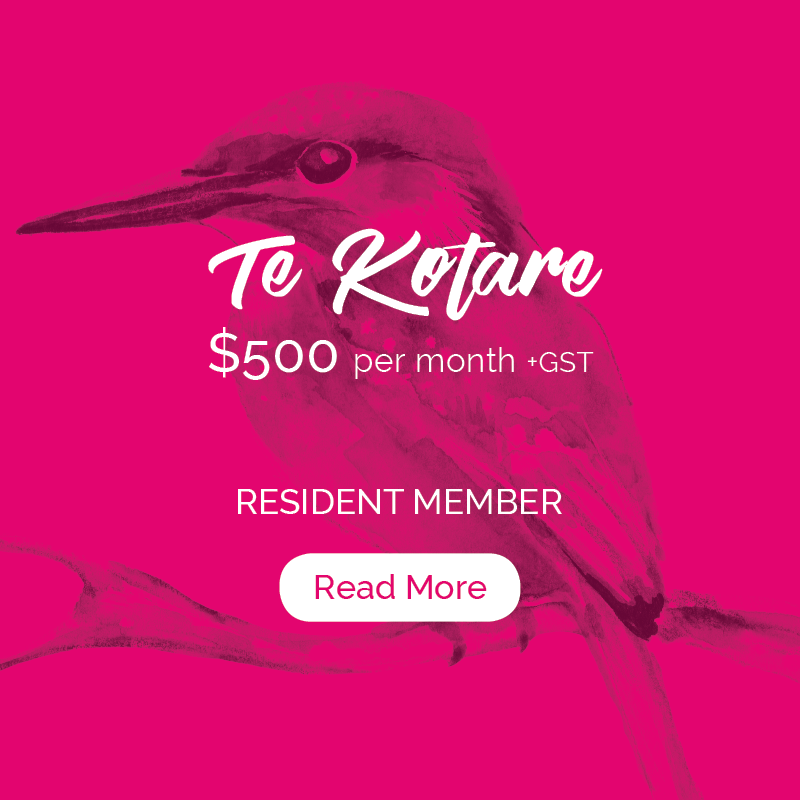 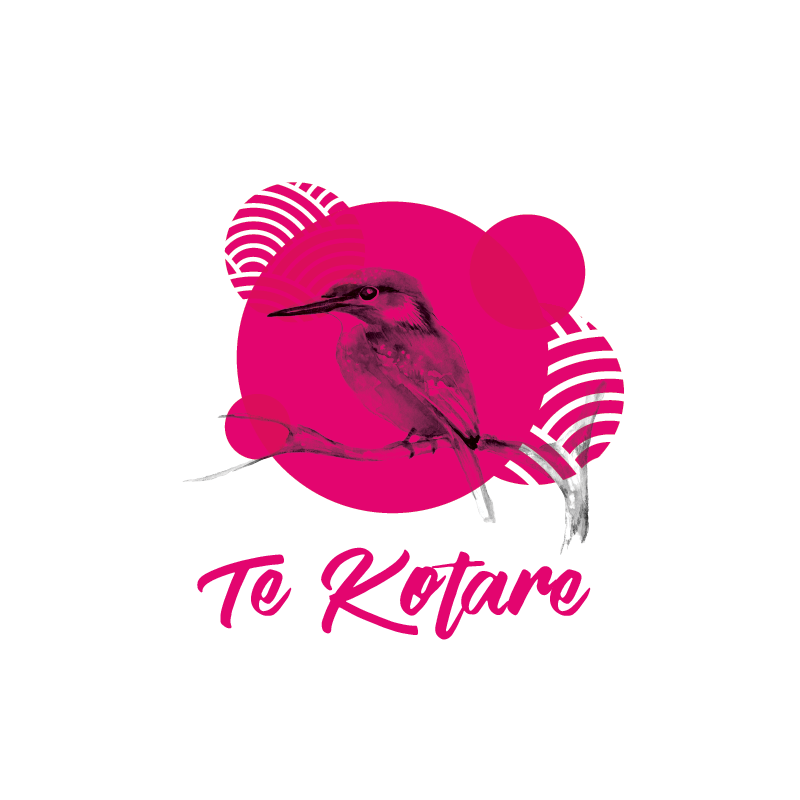 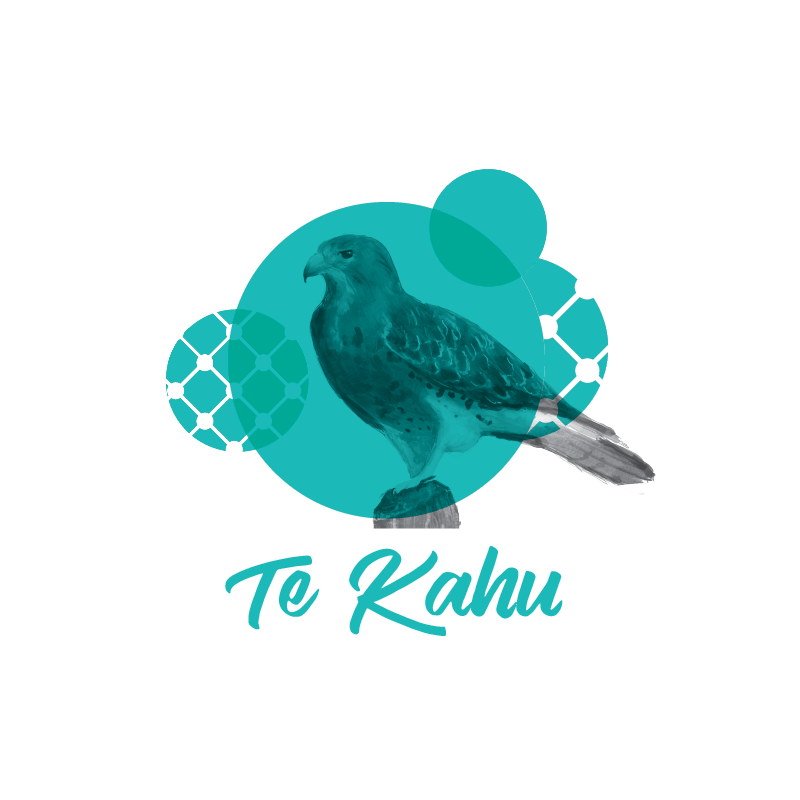 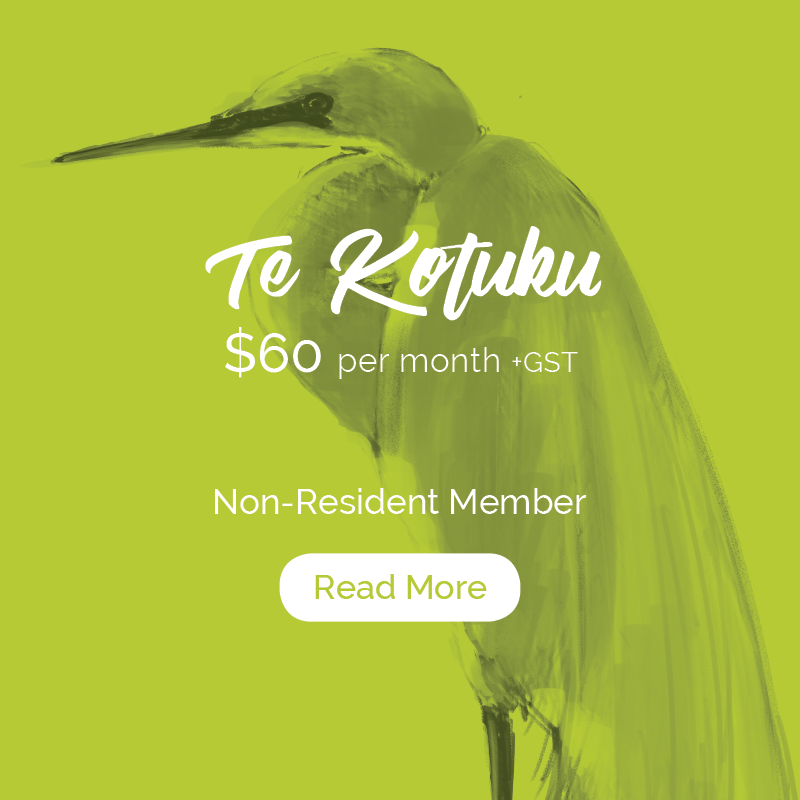 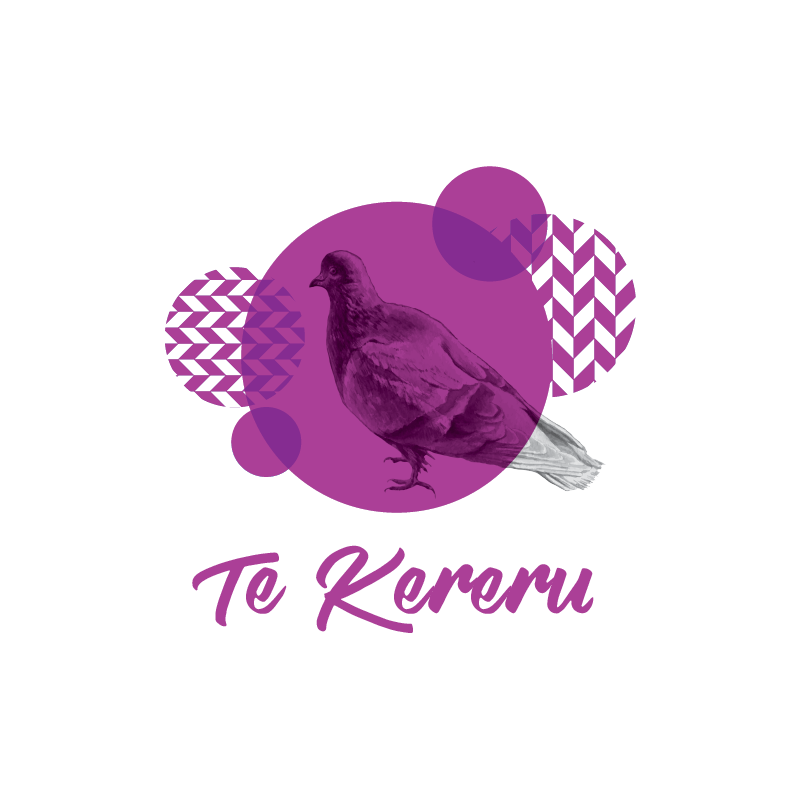 Based in Tauranga, in the glorious and sunny Bay of Plenty, The Kollective - TK is New Zealand's largest co-working space and is dedicated to the success of not for profit, social enterprise and charitable organisations. 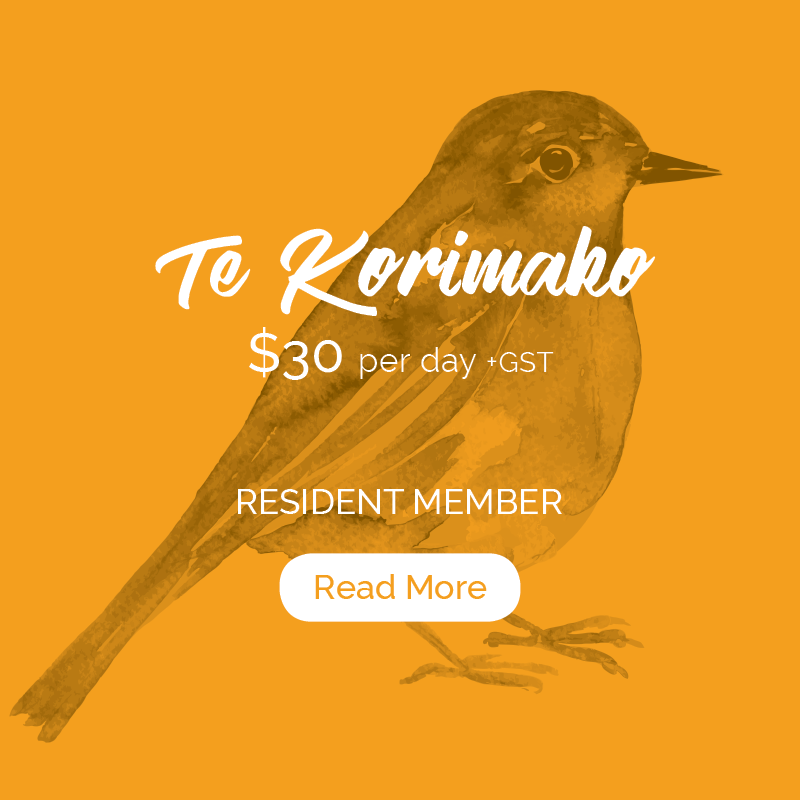 Imagine a place where you work alongside like-minded people every day, a place where everyone you meet exudes a passion for our community, for our culture, and the value in the services they provide. 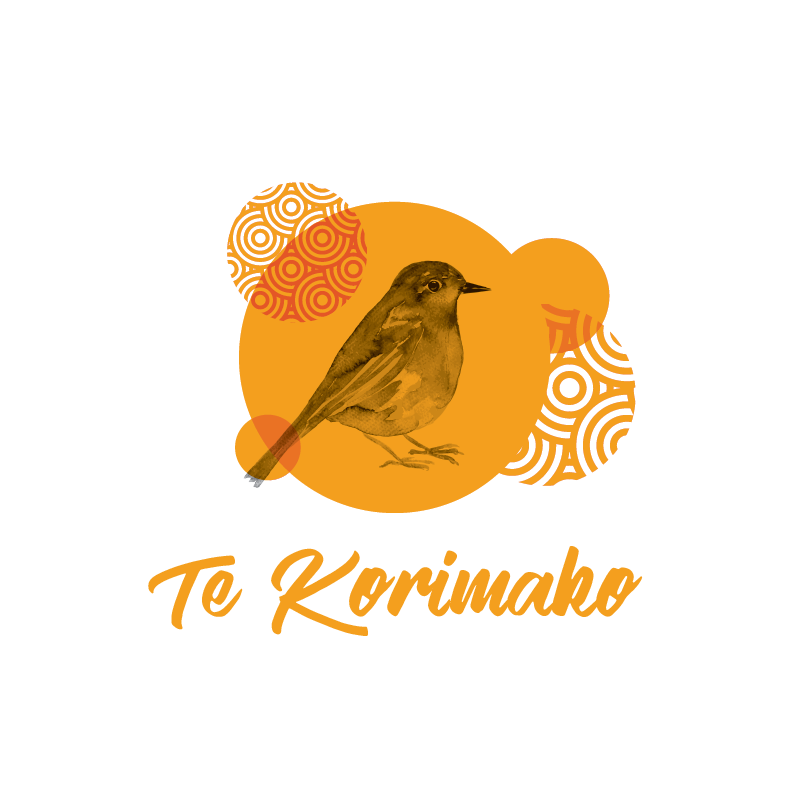 Imagine, The Kollective - TK. 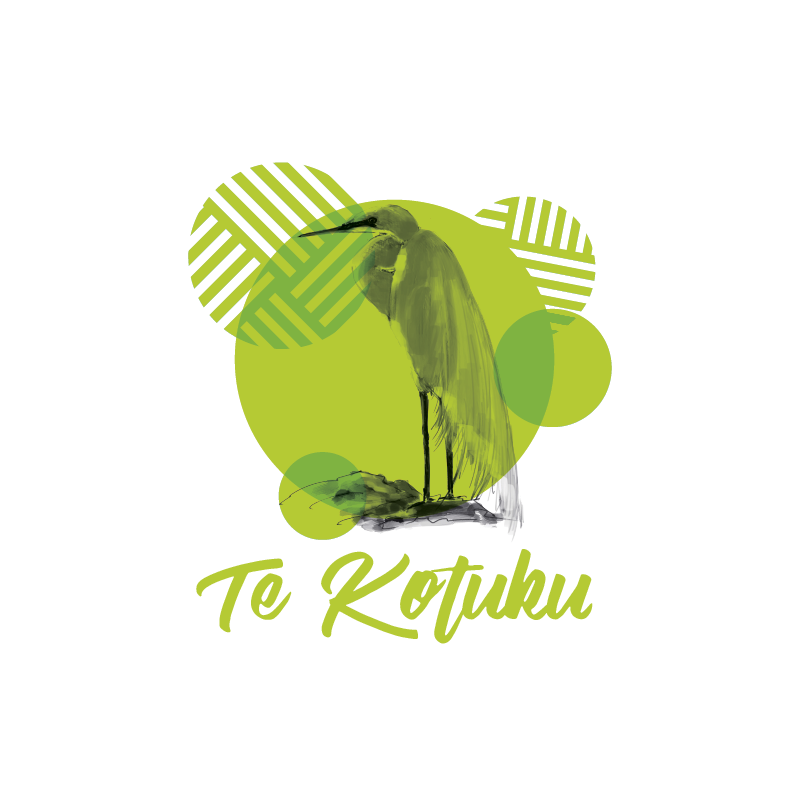 The Kollective - TK is a place where collaboration and inter-organisational connectivity is made easy.